Every year, the Wine and Spirits panel of critics blind taste more than 10,000 wines. From this intense tasting, the best performing wineries are held up for recommendation in the magazine’s annual “Top 100 Wineries of the Year” issue. 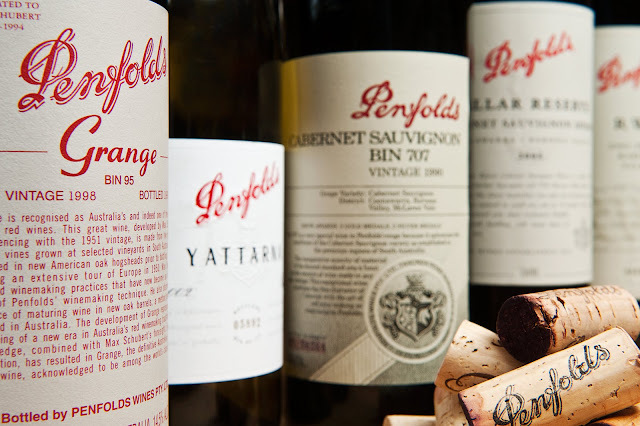 This year, Wine & Spirits will once again honor Penfolds with an unprecedented 25th ‘Winery of the Year’ Award. Penfolds will be featured as a Winery of the Year in the upcoming Wine & Spirits 2015 Annual Buyer’s Guide, on sale mid-October, and will attend the Wine and Spirits Top 100 Tasting in San Francisco on October 20th 2015, joining other distinguished wineries.